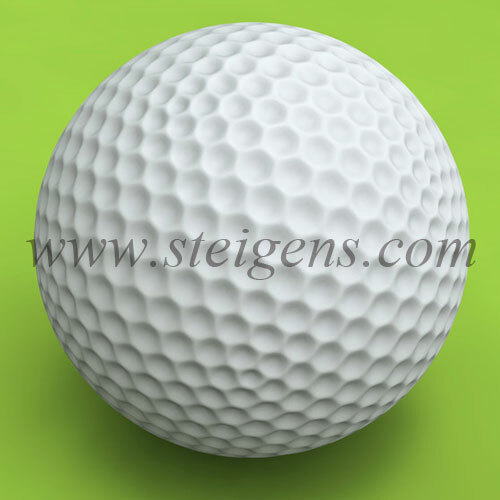 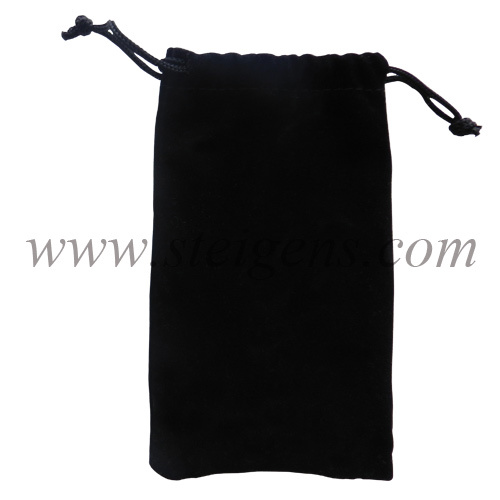 STEIGENS provides variety of golf balls to improve your golf court experience and customize your game. 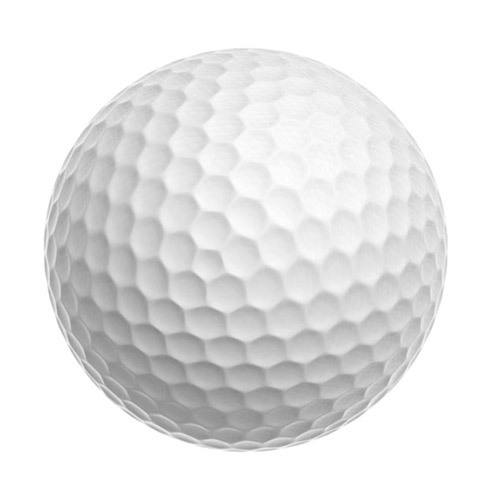 We got quality golf balls which will make good impression on Corporate and Promotional Gifts. 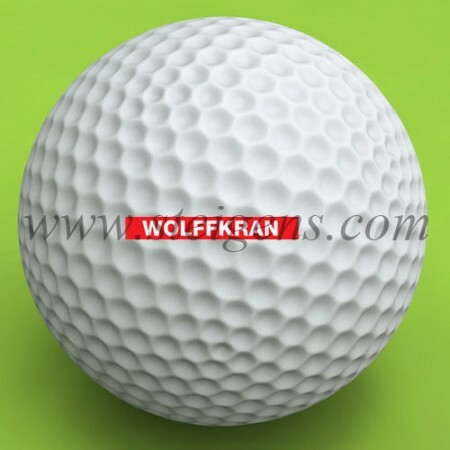 Our premium Golf Balls can be printed with your custom business logo and slogan to branding your company.